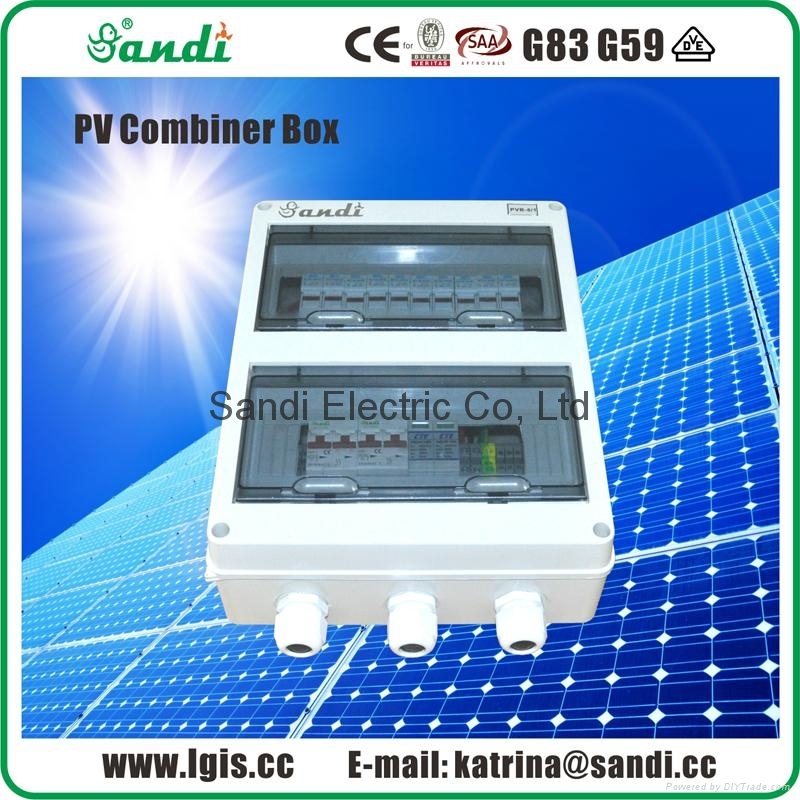 Sandi PVB series PV Array Combiner is used for the connected of PV inverter and PV array to lessen the cable for the connecting, easy to maintain and improve the reliability. We always fix the DC convergence device between the PV inverter and PV array. With many years of experience in the PV power system, it is specially designed for the high efficiency and reliability; it is the supporting components of our PV inverter for the PV power generating. 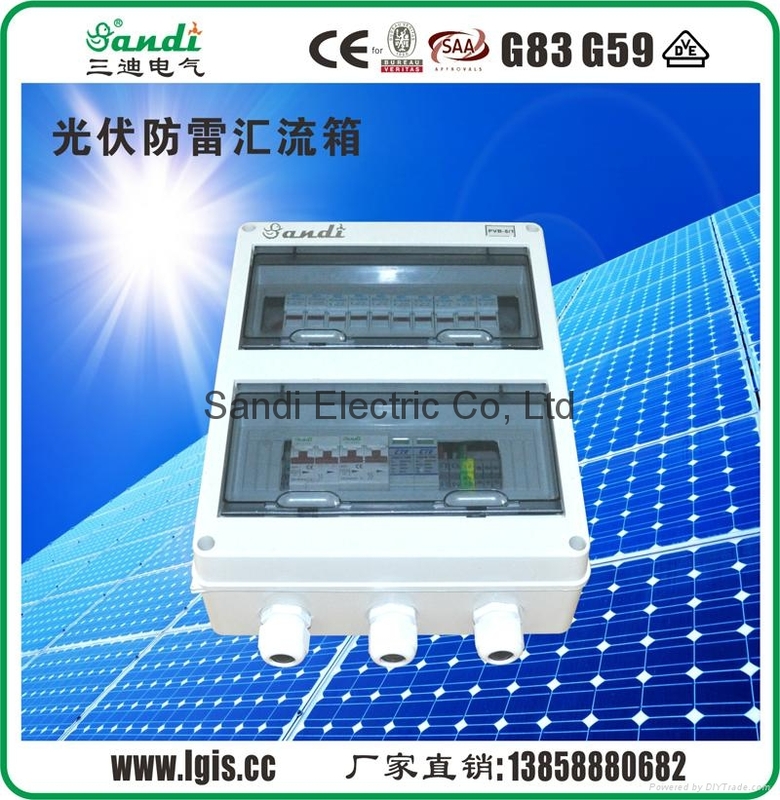 You could connect a certain number of PV components in series to be the PV array according to the voltage range of DC input; then, connect the PV array to PV lighting protection combiner box for the converge, through the output of lightning protection device and breaker, it is easy for switching-in of PV inverter and improve the system safety and lessen the installing time. 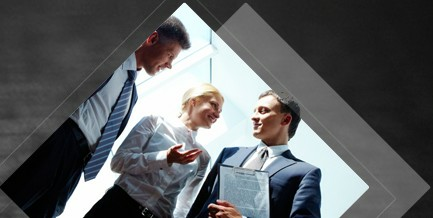 Above parameter could be custom made to user specifications.